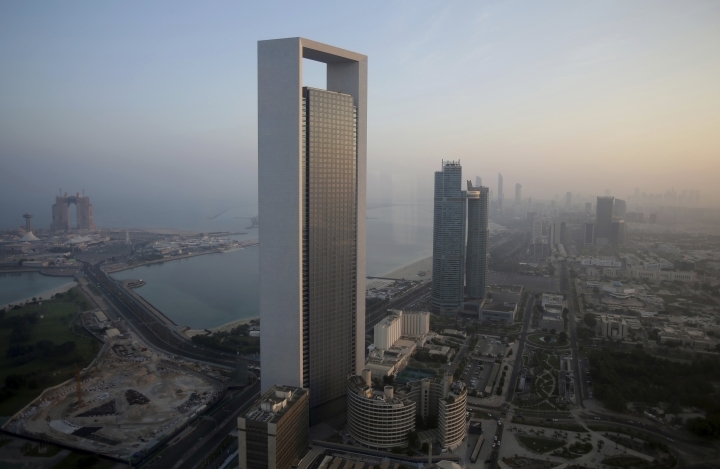 DUBAI, United Arab Emirates — A leading Dubai bank warned on Tuesday that non-oil companies across the United Arab Emirates have cut staff at their sharpest rate in nearly a decade amid an economic slowdown. Still, the UAE faces risks driven by external factors like tightening global financial conditions, geopolitical tensions, and rising protectionism. The country, steered by policies formed in Abu Dhabi, is also engaged in a Saudi-led war in Yemen and a boycott of Qatar. In an effort to make the UAE more attractive to investors and retain talent, the government will issue longer, 10-year visas for certain highly-skilled medical and science professionals, as well as entrepreneurs. It has also approved a measure that will allow 100 percent ownership of a UAE-based business by foreign investors operating outside of free zones. Meanwhile, a Property Finder report issued last month said a record 486 property companies and real estate brokerages stopped their work in Dubai last year, leaving the emirate with 3,680 brokerages. The firm said this reflects a "maturing real estate market". There are concerns, however, of an oversupply as developers continue to build new towers, shopping centers and sprawling neighborhoods across Dubai in the lead-up to the 2020 Expo.